Using our realtime valuation tool together with trade partners, we will give you the best market value. 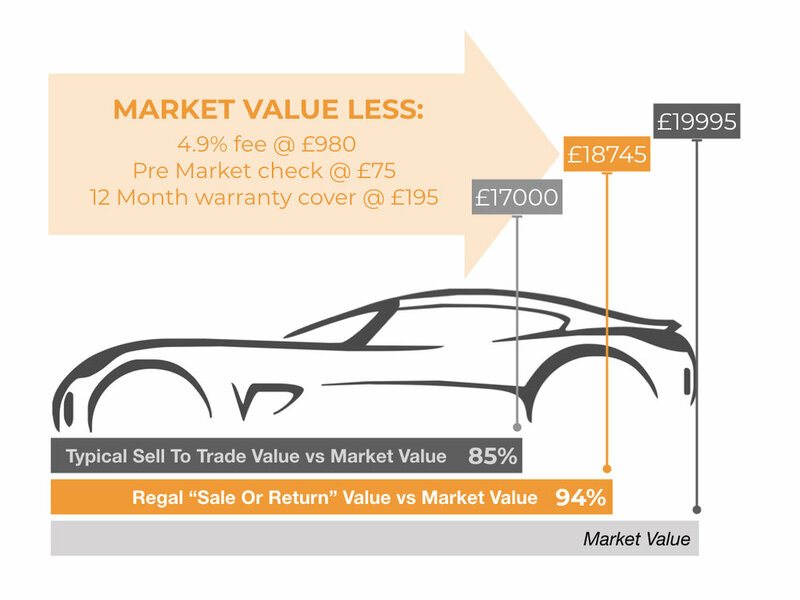 You can decide how you would like to sell your vehicle to maximise value and time. We've Made Selling Your Car Clear and Simple! Our team here at Regal are known for our knowledge, expertise and most importantly a passion for everything vehicle-related. 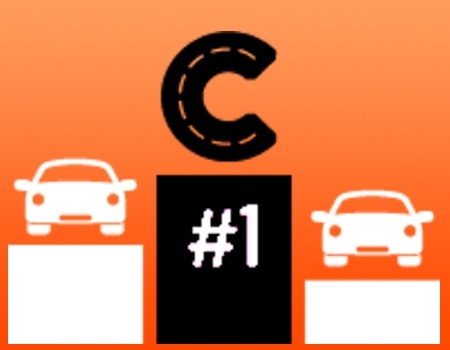 This makes us the best choice when you are ready to sell your pre-owned car. Want to know how much your used car is worth? Get a free valuation of your pre-owned vehicle. Our valuation service is unique! Our main principle is to offer you more for the right car, and we do this through experts that understand what makes a car special. 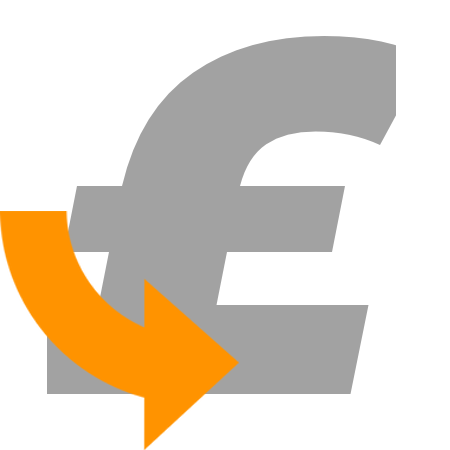 We never renegotiate after agreeing the price, and we will travel to you anywhere in the U.K. Payment is easy - we transfer the funds direct to your bank account. You save money with a valuation that genuinely reflects your vehicles options and specification. You will also be saving a lot of time as we visit you. Regal is about people – not just sophisticated computer algorithms. You won’t ultimately have a valuation which is only based on what a database says, we also have our own team and wider network of specialists with years of market knowledge who will in add value to the vehicles we are asked to value. Your vehicle is valued taking into consideration analysis of market prices of similar vehicles being marketed across all of the online portal in realtime, we know and understand that most vehicles are unique, this is where our “humans” really add value. We tap into the specialist knowledge of our experienced team and dedicated network. 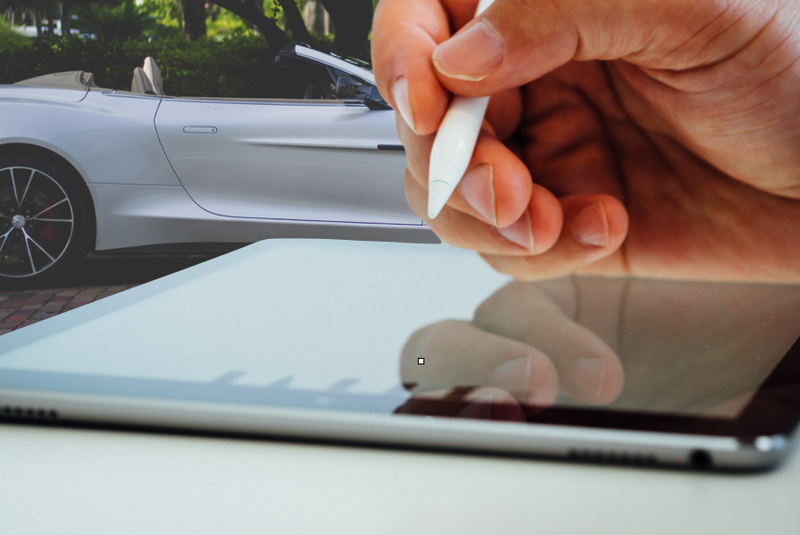 We offer you a brand new and different experience, when it comes to selling your car. We value your car and give you more than just a price! The Regal team specialise in the favoured option of Sale or Return [SOR], we maximise the value of your vehicle and maximise the amount we return to you. Regal enable customers with unique high-end motor cars to maximise their returns with vehicles being visually prepared for sale and marketed across major vehicle portals. The Regal team specialise in the favoured option of SOR, where we can maximise the value of your vehicle and therefore return the highest value to you. 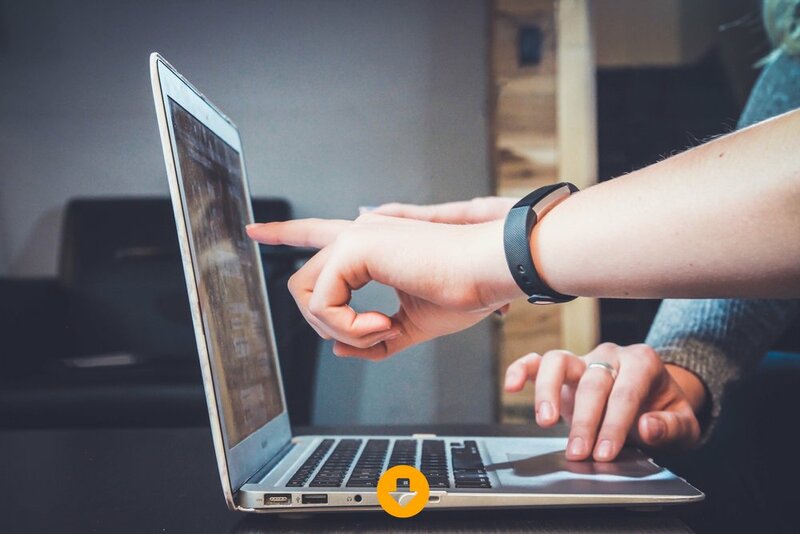 We handle all aspects of the sale from the start to the finish including preparation, advertising, handling enquiries and completing a safe and secure transaction. Regal is a company motivated by a lifelong passion and love for cars. 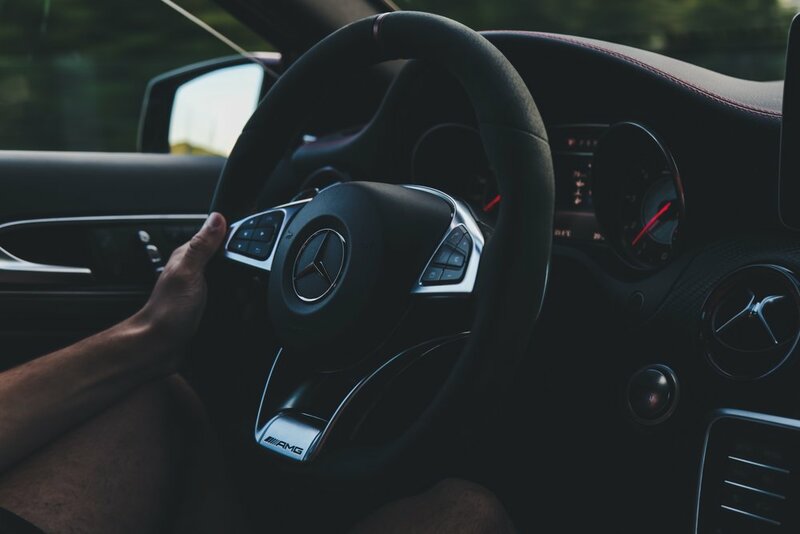 Passion is personal, and satisfying your passion for cars is our ambition. Not just any car though, we specialise in European luxury, performance and prestige marques. We are not tied to any one manufacturer or brand, enabling us to offer completely impartial buying advice. 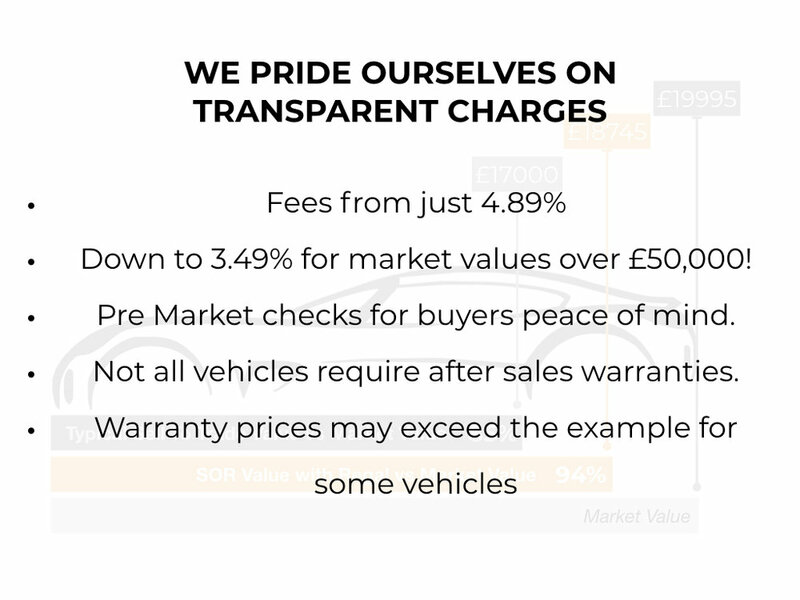 Fixed fees from 3.49% of sale price and £0 admin fee for all vehicles, we offer a range of benefits to the end user that a private seller simply can not. We are always happy to help you with any enquiries and take your used vehicle as a part-exchange against any of our used vehicles currently in stock. The Regal team are always pleased to help you with any enquiries and take your used vehicle as a part-exchange against any of our used vehicles currently in stock. First of all, we will start off with a market value for your part exchange vehicle and then we will deduct this figure from the advertised price of the vehicle you are interested, in effect, you end up with a "cost to change". 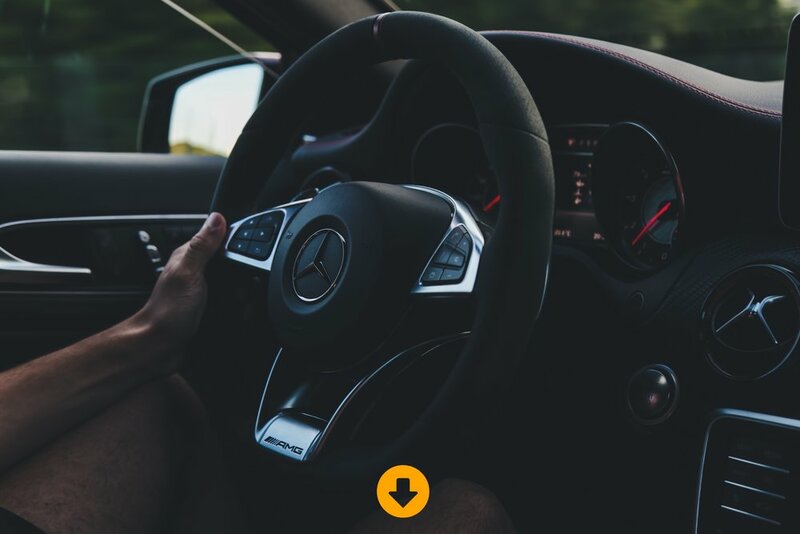 The advantage with this option is that you are not left without a vehicle, you simply drive in your part exchange vehicle and out in the one you have purchased. 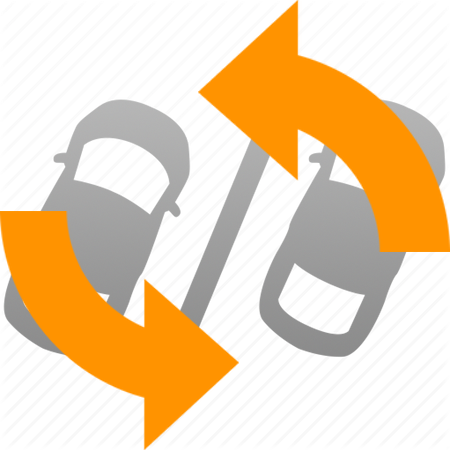 Need to sell your used vehicle immediately? One of our purchase team will appraise your car with you. You receive a direct payment into your bank account before we drive away. We are always looking for good quality vehicles to compliment and add to our ever-changing stock profile. In addition, we have a network of specialist buyer who work with us to ensue you et the best market valuation. We will even collect your car from you so you don't have to worry about getting home after driving to us! 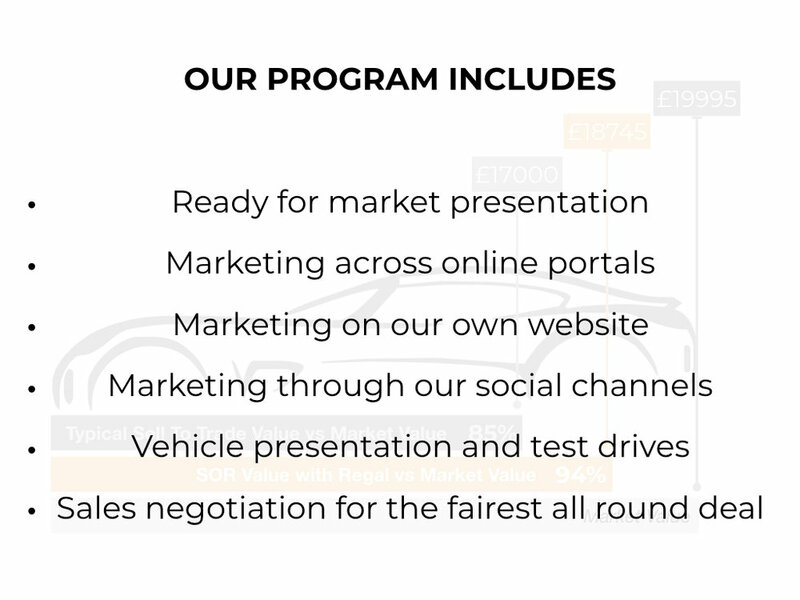 We will still be able to give you market values if your vehicle does not meet all of the above, one of our specialists will speak with you to understand any further details. FINANCE: 80% of used vehicles are now bought through finance. If you don't offer finance, then you are ruling out 4 in 5 potential buyers! 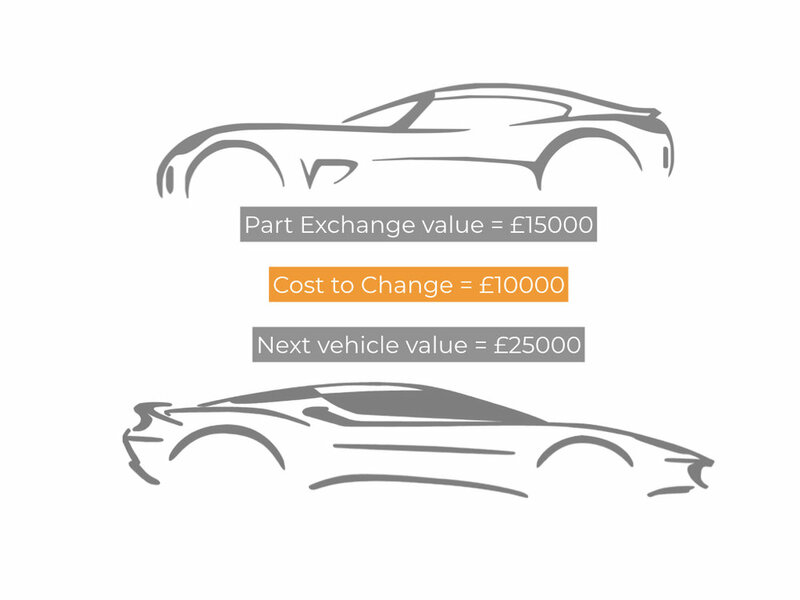 PART EXCHANGE: More than 50% of customers have a part exchange car. 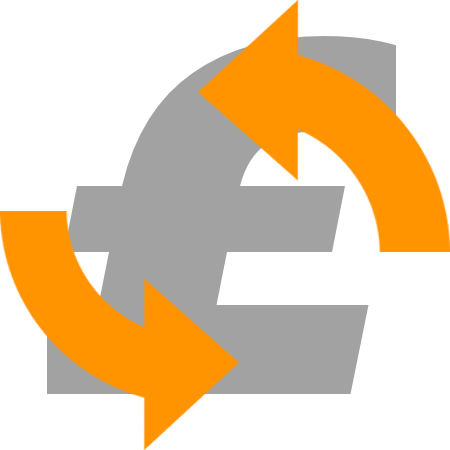 If you don't take part exchange, you are asking your buyer to sell their car before they buy yours, which will delay the process. Most likely they will look for somewhere that will take it. WARRANTY: As vehicles move out of their manufacturers' warranty, customers often want an extended warranty for peace of mind. We give customers the opportunity to extend our warranty for up to 5 years. Should your vehicle encounter any issues in the next 12 months they'll be knocking on our door, not yours! INSURANCE PRODUCTS: The vehicle only makes up a part of the package a customer expects when they buy a car nowadays. 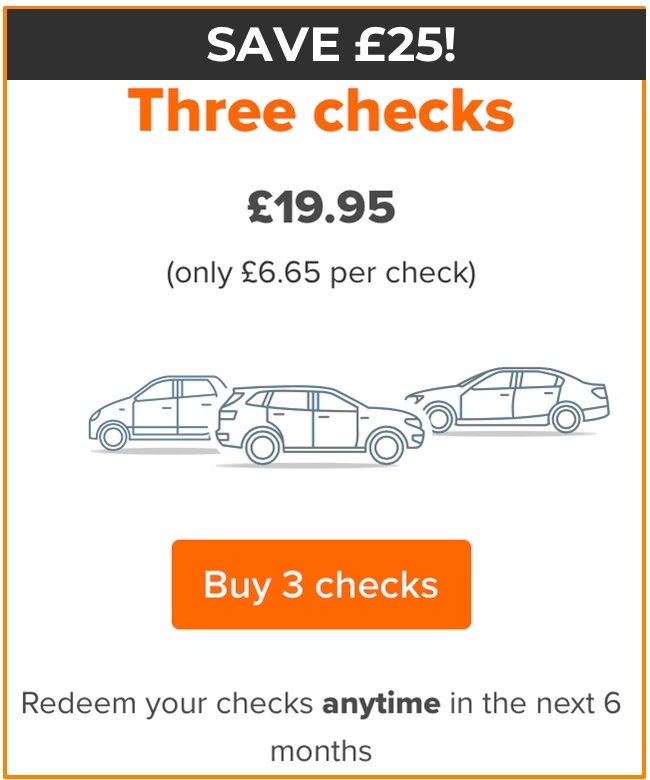 With service plans, MOT packages, GAP Insurance, Smart Insurance, Paint Protection, Trackers & Alloy Protect to name a few, by offering the vehicle alone, with no option to have additional products, the vast majority of your potential buyers will feel they need to go elsewhere to get the total package they had in mind. PEACE OF MIND: For most people their car is the second biggest purchase they will ever make (behind a house), and now more than ever, a car purchase represents a huge amount, often 2 or 3 times somebody's annual income. Parting with that kind of money, it is no wonder that the vast majority of buyers prefer to buy from a reputable dealer. VALUE: We will work with you to pick a price that gets you every penny you can. Charging just 3.5%, and with retail prices typically 10% above private prices, more often than not we can deliver you over 6% more than you would achieve selling privately. SPEED OF SALE: Auto-trader statistics tell us that on average a private seller takes 67 days to sell their vehicle, significantly longer than the 30-day average. SAFETY AND SECURITY: Time wasters, fraudsters, no-shows, inconvenient viewing times, days off of work and unrealistic offers. These are just some of the complaints we hear from customers who have tried to sell privately. We can assure you that we will manage the whole process from start to finish and deal with all scenarios along the way. 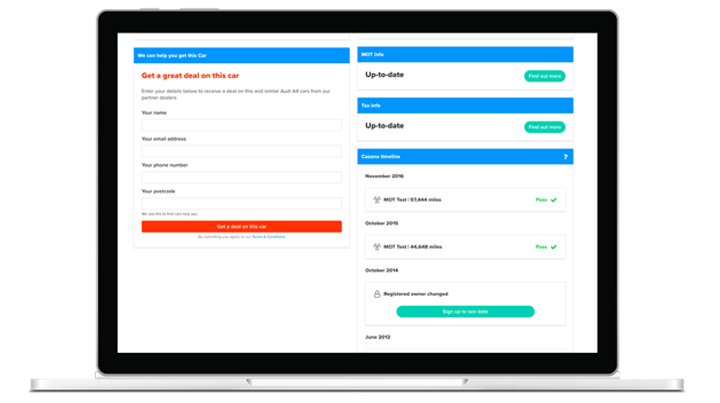 Using our bot, simply supply a few simple details about your vehicle its mileage, previous owners, service history. You'll have the opportunity to list any additional extras. 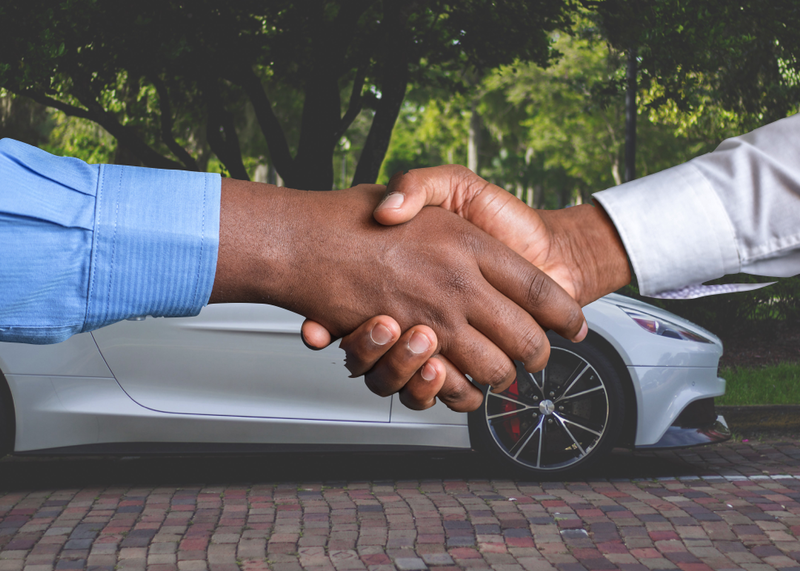 Your bespoke price will be generated and you'll be offered the option of having your vehicle collected and appraised within 72 hours. Your vehicle will be appraised convenient to your address. The price quoted will be honoured, subject to the vehicle being in the stated condition. The vehicle is taken away and your money transferred into your bank account on the same day (at no extra charge). Subject to terms and conditions. The best check on the market. Regal with Cazana gives you a full & detailed vehicle history for a cheaper price than other companies charge just for basic information! We just need a few details about your vehicle so we can get you the best valuation.